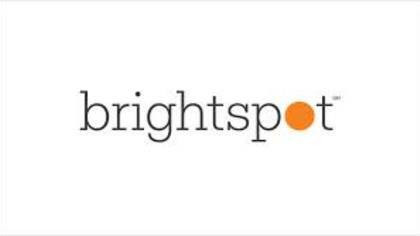 Brightspot Mobile is a new phone service provided by Target in partnership with T-Mobile. If you are looking for the Customer Service Number for Brightspot, you’ve come to the right place. You probably went to the Brightspot website but were unable to find the customer support number. See the information below on how to call them and talk to a live person. Phone Number: The best number to call is 1- (888) 984-7127 toll free. How to Speak to a Live Person: When you call, you will be asked to enter your 10 digit Brightspot phone number. Ignore that and you will be asked to Press 1 if you don’t know the number – go ahead and press 1. Then you will be given a range of menu options. Once the attendant is done reading the options, press 0 – and you will be transferred to a Customer Service Guide person. Support Hours: Customer service is available seven days a week from 6:00 a.m. to 9:00 p.m. Pacific Time. Automated account help is available 24 hours a day, 7 days a week. Did it Work? : Did our instructions work? If yes, GREAT! We hope they resolved your issue successfully. If no, tell us what happened. If you got to a live person using another method, please tell us how, so we can update our information.